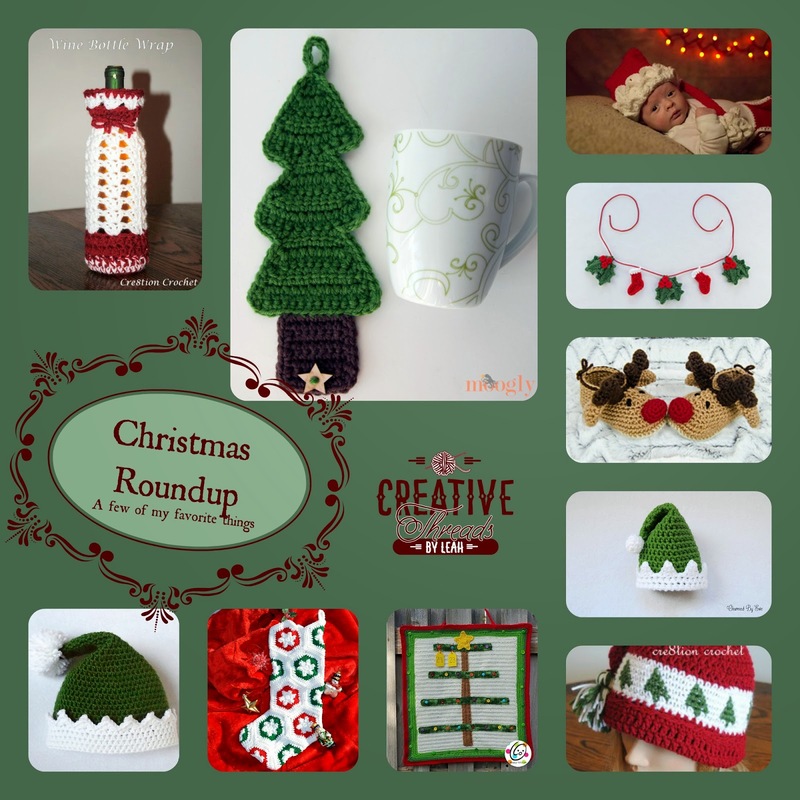 I love Christmas; SO, I decided to do a roundup of some of my favorite free and paid Christmas patterns! There are so many that I like that I had to stop myself after a while and decide which were my absolute favorites. All pictures belong to the designers listed. I want to start off saying that I am not receiving any compensation for this review. I love Kelli’s hooks and just wanted to share my thoughts on them with all of you. 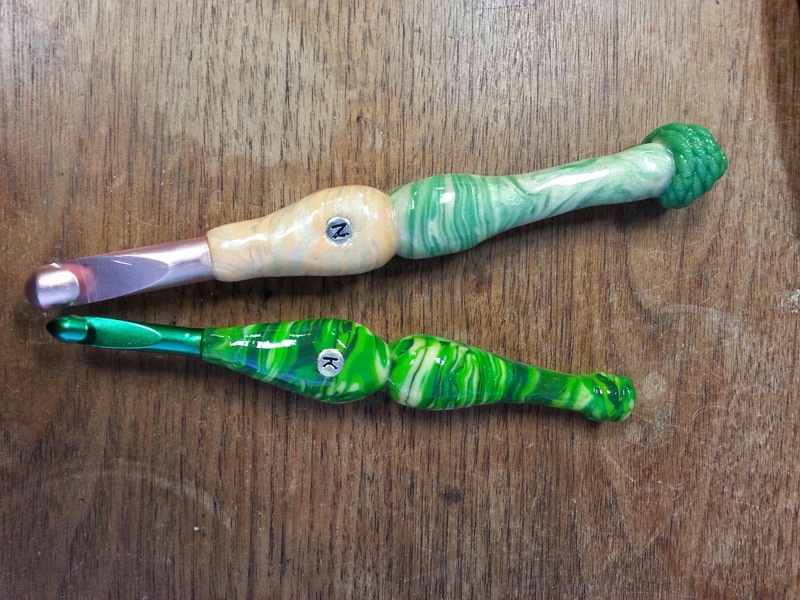 I have 2 bubble hooks from Kelli and am about to order another one to add to my collection. Here are the ones I already have. Monday on my Facebook page I posted asking for ten small businesses to tag their shop and I would look through their photos and share my favorites. Yesterday I shared five of them here. I think that it is important to promote other small businesses. We all do what we do for basically the same reasons: to bring in the little bit extra, to be able to stay home with kids, to help support our families and because we love what we do. Yesterday on my Facebook page I posted asking for ten small businesses to tag their shop and I would look through their photos and share my favorites. I think that it is important to promote other small businesses. We all do what we do for basically the same reasons: to bring in the little bit extra, to be able to stay home with kids, to help support our families and because we love what we do. Here are the first five businesses that I featured yesterday on my page and their photos. I will share the other five tomorrow. DISCLAIMER: These photos belong to the business named and do not belong to me. They have been told that their page and pics would be shared on my blog post.